* * Basic training and placements for Candidates with Disabilities. We conduct job fairs every other year. * Outreach in slums and rural areas - advocating prevention, detection and early intervention. * Advocating and supporting inclusive education in schools and colleges through sensitization and different courses. ​many schools across the country. You can support our cause by making a donation by clicking on the button below. Only INR please. 80G tax concession applies. **You will receive an email as soon as you provide your details. Please click on 'release amount'. *Invoices to corporate houses for services like access audits and workshops will not be raised as EKansh Trust from April 2019 onwards. DISCLAIMER: Kindly do not make any donation or payment for EKansh Trust to any individual without writing to info@ekansh.org and receiving a confirmation first. We thank www.maximusleads.com for helping us with the payment gateway. Kindly add 5% to your payment for online processing. 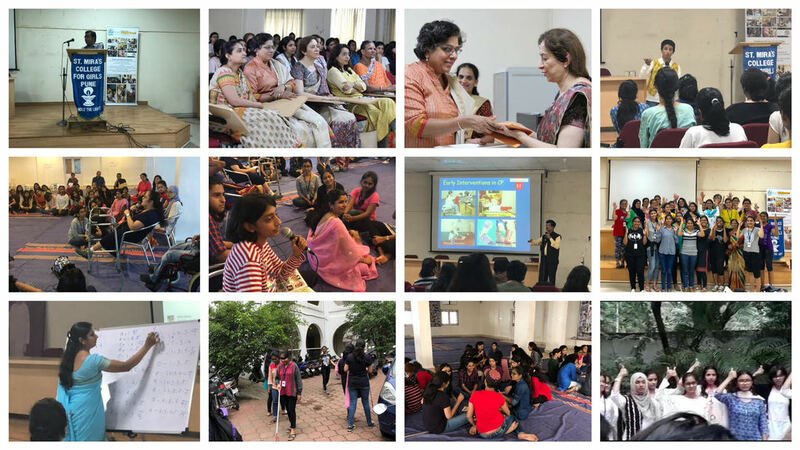 Awards: Anita Narayan, our Managing Trustee and Founder, won the NCPEDP - HELEN KELLER - LEMON TREE award for promoting employment for People with Disabilities. She has also won the Inorbit Woman Achiever award and the World Women Leadership Congress Award. This is for work done by EKansh under her leadership. EKansh Trust, Pune is empanelled by the GOVERNMENT OF INDIA to conduct Access Audits of Government Buildings. Great start with TEDX and Femina platforms! Hope we will continue to have your support this year too! 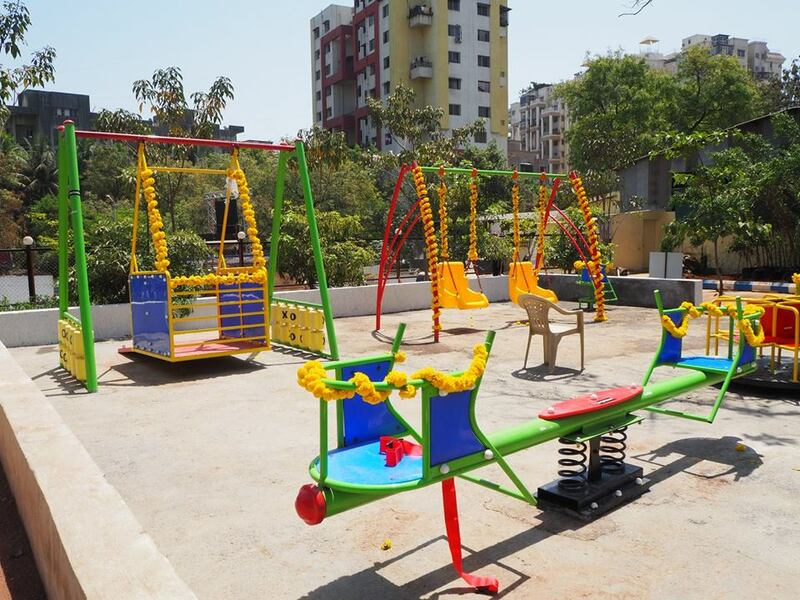 Inclusive Education must happen outside the school too and we are nearing completion of this inclusive play area in Ahalyabai Holkar Udyan, Katraj. We apologize if some elements in our website are not accessible to People with Visual Challenges. We request you to click on the FACEBOOK ICON so you can read our updates there. You are also welcome to write to us at info@ekansh.org for any information you may need. Thank you for your support. Navi Mumbai Municipal Corporation: Workshop in the WHY and HOW of accessibility, for over 150 Civil Engineers, Builders, Architects, Contractors, Etc. Organised by NMMC, Conducted by Anita Iyer. Conducted by the office of the Maharashtra State Commissioner for Persons with Disability, Organized by EKansh Trust, Hosted by Yashada.Ekansh Trust was happy to be given an opportunity to organise a conference on ACCESSIBILITY, for Maharashtra State Commisioner’s office for Persons with Disability. We are empanelled by the GOI for access audits of public spaces and government buildings. October 2018 with ​SNDT WU DSE.